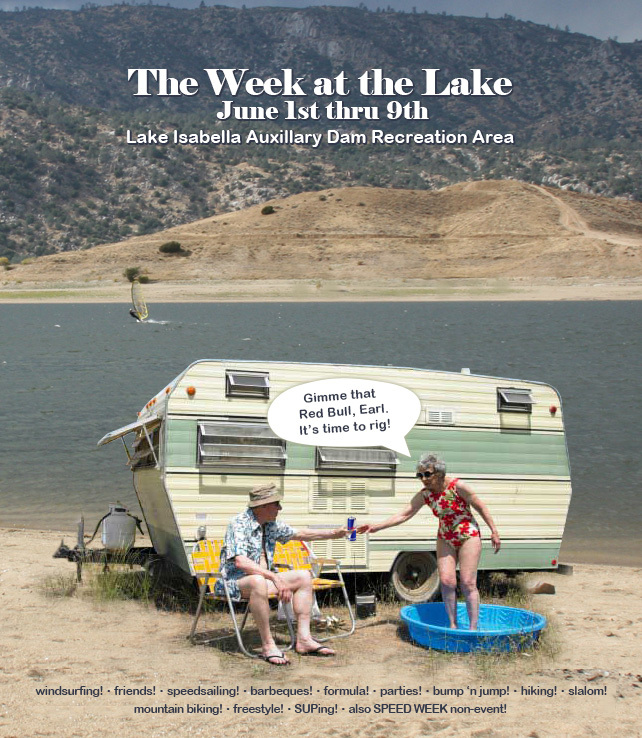 Debi & I are planning a week at Lake Isabella, June 1st – 9th! Also, come join us in the SPEED WEEK non-event! 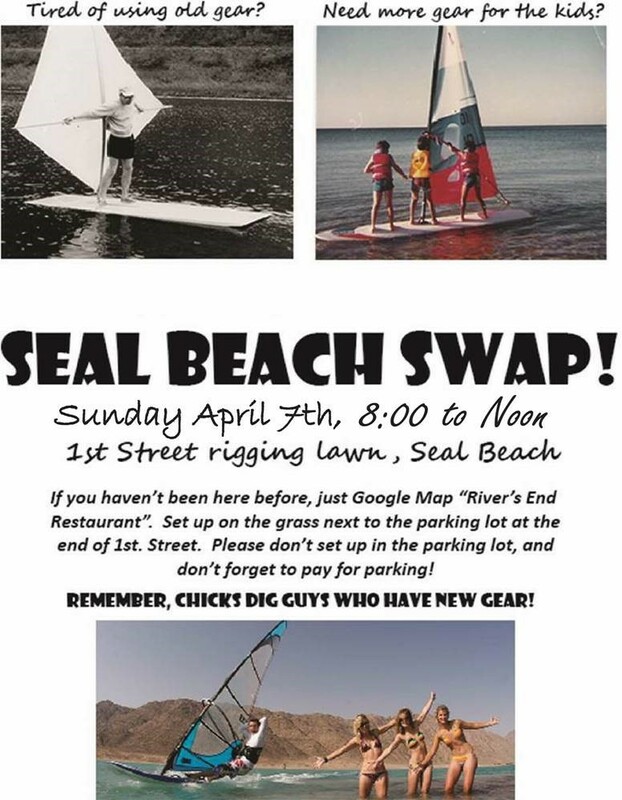 Robert van here from San Diego Windsurfing Association (SDWA). We have an active Formula Feet here in San Diego and hold monthly Regattas year round; usually the 1st Sat of EVERY month. Year-end we celebrate with an awards party for the season’s points leaders. This year I am also planing a “Catalina Crossing” LD Race with two teams who’s members sail different legs. The crossing is @25 miles open ocean (we have a chase boat). Maybe 5 miles per leg. We will have a videographer and will try for press. At the moment we are working w/Maui Sails trying to form a 12.0 Class of TR3 sails to race in our monthly Regattas. SDWA is over 100 members strong with a growing Formula Fleet of 10-20 sailors including former Olympian Peter Bonello, past US Champ Joe Roth, Pro Sailor Devon Boulon, and other talented (and some not so) sailors. The pool of active windsurfers in So Cal exceeds 600. Devon Boulon is our current SDWA President. I am the Fleet Captain.